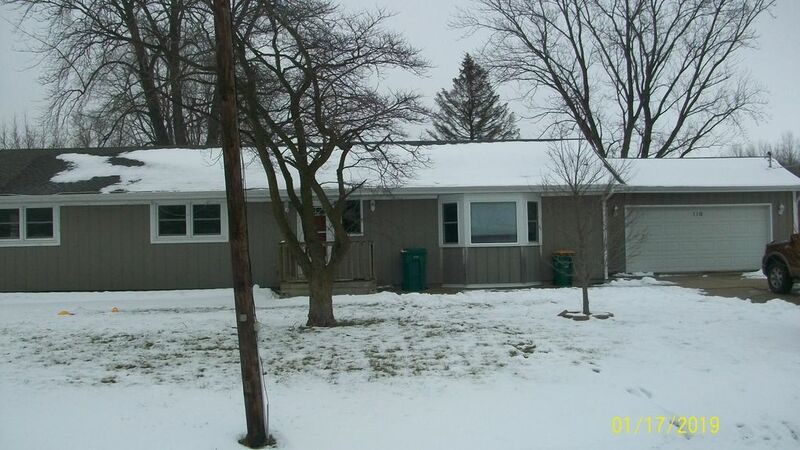 Large ranch home in good location in Essex, has very large rooms, three bedrooms, two full baths, attached garage on large lot, the property is being marketed in as/is condition with no inspections provided by the seller. we will look at all offers. Directions: Route 17 to Essex Rd turn north to home on east side of the street.